Sgt. 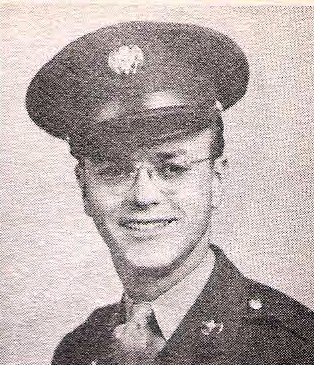 Hugh L. Donnell, son of Mr. and Mrs. C. E. Donnell, Murray, husband of Ruthie Reeves, graduate of Eliasville High. Entered Army, 19422, trained at Lincoln Air Base. Served in Africa, Sicily, Italy, Corsica, France and Germany. Awarded ETO Ribbon and 7 Battle Stars. Discharged, 1945.